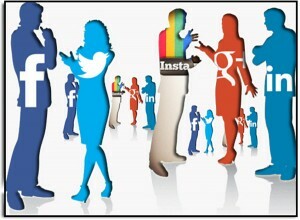 It seems like everyone is “social” these days – mom, grandma, teachers, schools, businesses, news anchors, etc. So, what’s the big deal? Facebook, Google+ & More social media is the best way to connect with your customers and keep your name in the market. As long as your business is not obnoxious with your posts, your social followers will see your post and suddenly your business name will be “top of mind”. You can let your Twitter followers know about specials or sales, create buzz about a new product with a Facebook post, offer a special to any followers on Google + who mention your post or simply create a link to your most recent blog article. There are plenty of SEO companies who promise they can get you “X” number of followers or Facebook likes by a certain date. They are most likely buying the followers for you which is not best SEO standards and may create penalties for your account. Twitter had a massive problem with people buying followers, so they decided to deactivate all accounts which were fake or spammy – millions of people, especially celebrities, were effected by this, loosing massive portions of their social fan base. Keep it Real! 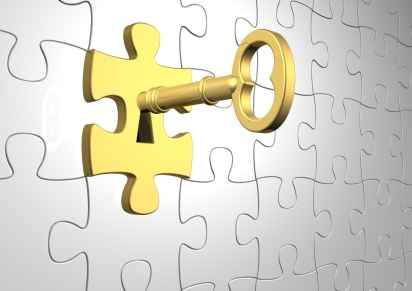 Flip can help you acquire REAL people who are really interested in seeing your posts. It will take some time and some effort on your part, but Real is always better! Which Social Media is Best? So, which social media is the most important? This is up for debate and really depends, again, on your industry and the customer you are trying to reach. Google+ is a Google product, which means it is favored by Google! Many times you will see Google+ posts in the Google search results, so for SEO purposes this social platform is a necessity. Facebook is still the most popular and most widely used social media platform. 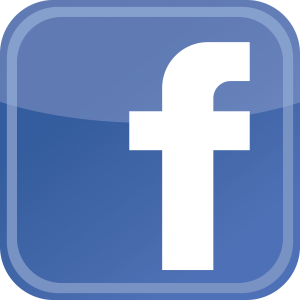 Pretty much everyone has a Facebook account and whether they choose to admit it or not, most people check their Facebook news feed often. 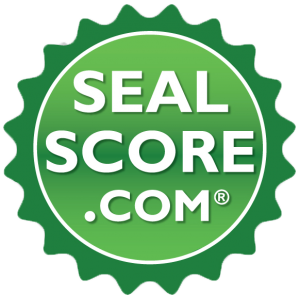 SealScore is a site which every business OR individual should be on. It allows people to rate your reputation and make comments about the experiences they have had with you. This site is great for personal, professional and business references and builds your online reputation. ** SealScore allows you to link all your other social media in their Internet Reputation area so your customers can see your entire online reputation in one place. 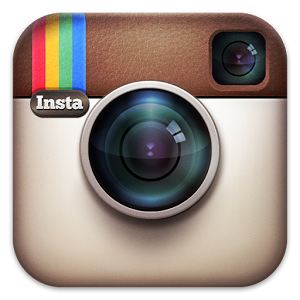 I nstagram is hot with kids and young adults. The posts are not as cluttered as Facebook. Only pictures are posted, not videos, surveys, articles, etc. Many people are switching to this, so it can’t be ignored, but it still doesn’t have the same social power as Facebook and Google+ do. 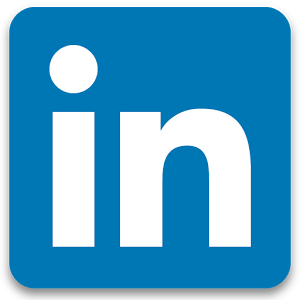 Linked In is popular in the professional world. This is a social platform for people who want to build their professional references and resume. Depending on your industry Linked In could be a huge networking resource. Pinterest is a very cool site for crafty DIY people. Again, depending on your industry, Pinterest may be a social opportunity you don’t want to miss out on on.